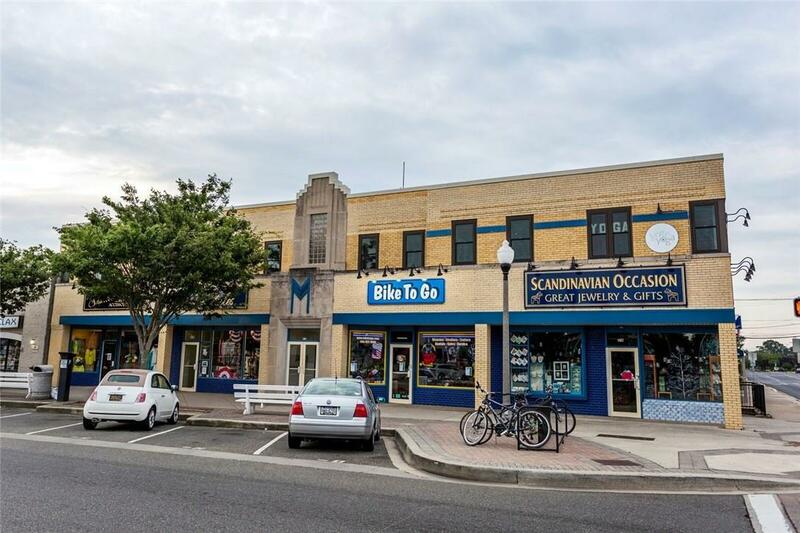 This turn-key bike sale and rental business is currently available in Rehoboth Beach, Delaware, and boasts great rental and sales records. 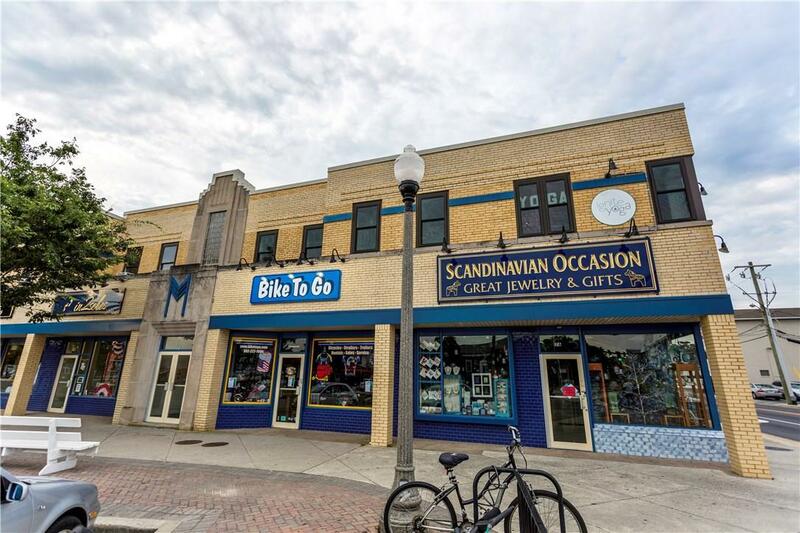 Location is excellent! Act now, and be ready for the busy summer season!